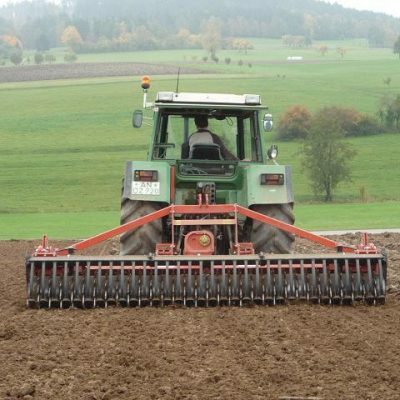 Maschio Drago DC Power Harrow for sale. Choice of 2.5 metre of 3 metre. 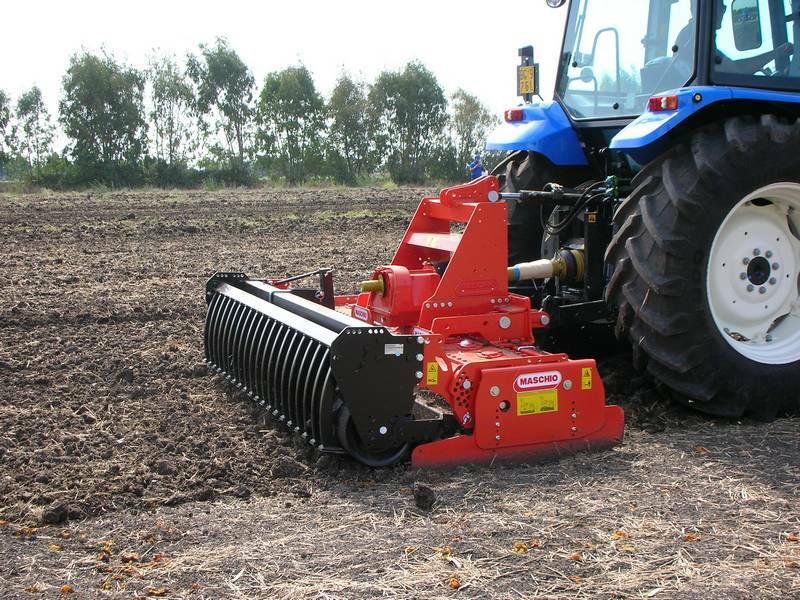 For more information on this Maschio Drago DC Power Harrow, please contact us. Note: Image for illustration purposes only.